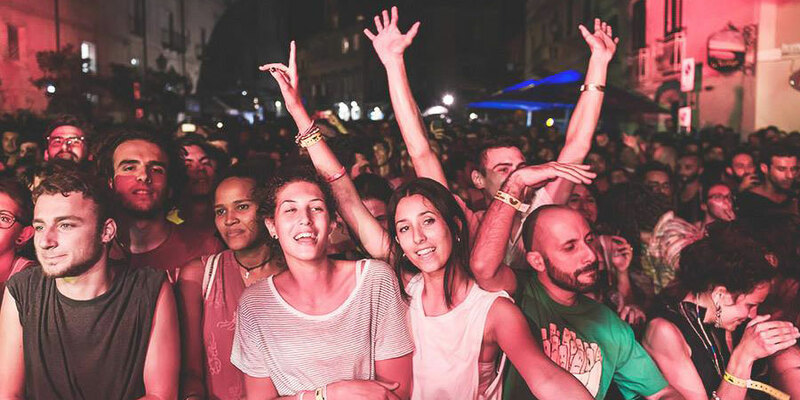 Each year, the quintessential Italian town of Vasto is transformed into a musical hotspot, becoming a hybrid between the rustic charm of the town and the eclectic mix of sounds that take over its streets. Blended into stunning backdrops, it gives music-lovers the chance to embrace a truly unique festival experience, with everything from live bands performing in the 15th century courtyards to late night electronic sets on the beach. So we thought we would help festival-goers to navigate this combination of culture, music and sun-bathing on the advice of the Italians themselves. 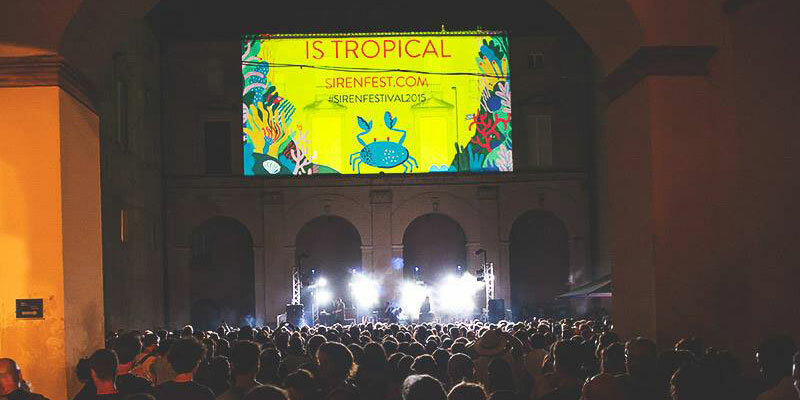 As an added bonus, we are giving away 2x pairs of tickets in our Vasto Siren Festival Competition! Scroll down to the bottom of the page to enter. What should I make sure I see during the festival? Located amidst the quaint alleyways of the town, this church is not only architecturally dazzling but provides a vastly different festival experience to what you might find elsewhere this summer. The combination of the historical backdrop and contemporary music scene makes this a 'must see' of the festival. This stunning stage overlooks the sea of Vasto and is considered one of the most iconic locations of the festival. Enjoy the expansive views from the Italian mountain-side as the sun sets and musicians take to the stage. Dotted around the town you will find yourself stumbling across various film screenings as part of the festival. These provide a great opportunity to sit back, relax and enjoy a different vibe during your time there. What should I visit in Vasto? This largely unspoilt beach is just north of Vasto and is surrounded by vineyards and nature reserves. It offers a refreshing change from the lines of deckchairs that can often cramp many Italian beaches during the summer season. For those willing to explore a little, this beach and its iconic lighthouse is well worth the short trip. This stunning hillside walk is host to awe-inspiring views across the Adriatic ocean. 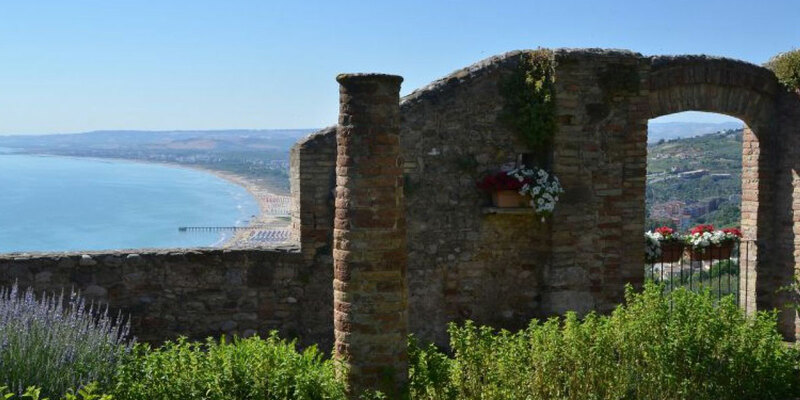 Led by the cobbled streets of the old district and with vistas over the town below, it is considered one of the most beautiful sights that Vasto has to offer. This beautifully historic cathedral is tucked away in the heart of Vasto. With both an alluring exterior and magnificent interior, it is a great opportunity to soak in some authentic Italian engineering. Perhaps more delicate than the cathedrals of Rome, it has an intimate, classical feeling. What music can I expect? 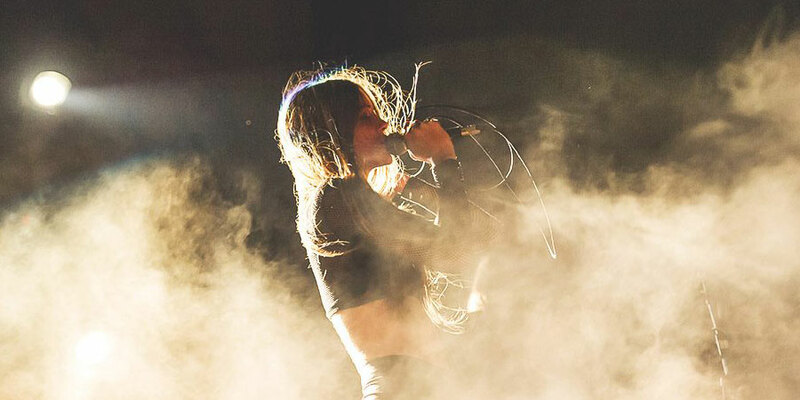 The headliners of Vasto Siren Festival include a mix of iconic Italian bands and international talent. Past names have included The Notwist, Editors, I Cani, Gold Panda, James Blake, Jon Hopkins and Mogwai. Amongst these larger names is a host of both smaller bands as well an extensive list of electronic music talent. This means that there is always music to listen to and artists to see. In particular, the electronic artists can often be found performing by the beach. If you're looking for a great place for a night out, then Baja Village is ideal. The middle-ground between a bar and a club, its lively atmosphere makes it a popular haunt for locals and visitors alike. With views across the ocean, this restaurant offers the chance to enjoy some rustic Italian food. With fresh fish and seafood, as well as popular Italian dishes, it is an ideal location for a seaside lunch. Of course, no trip to Italy would be complete without visiting a gelataria. Situated by the beach front, this quaint spot not only offers excellent ice-cream but also the chance to take an ice-cream making class for the more hands-on visitor.